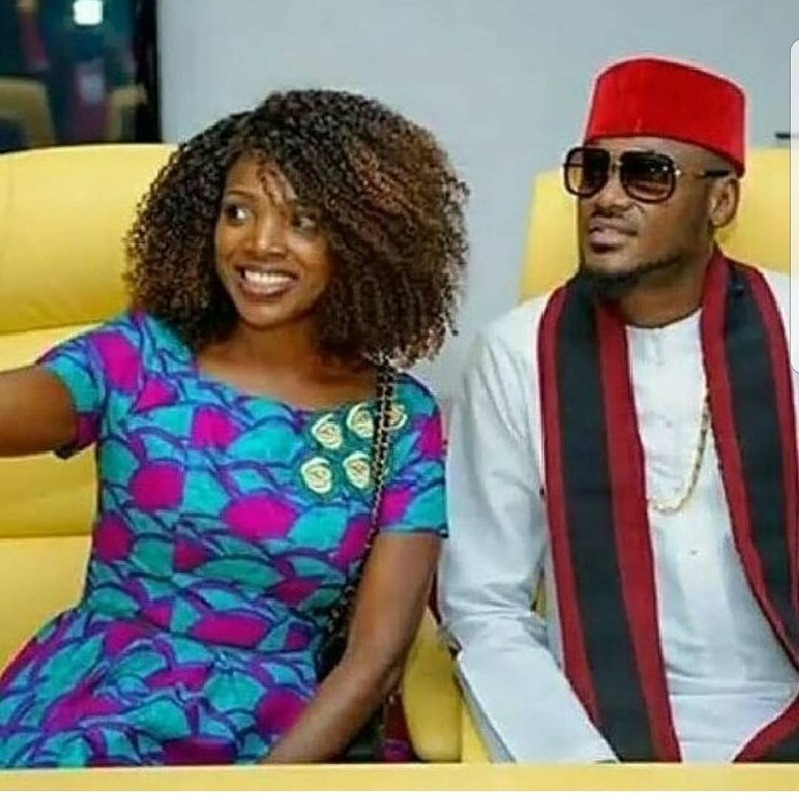 “African Queen” crooner, 2face Idibia was recently honored by Obafemi Awolowo University and the Ooni of Ife has something to say about it. The honor was to recognize 2baba’s contribution to the growth of music in Nigeria for more than 20 years. 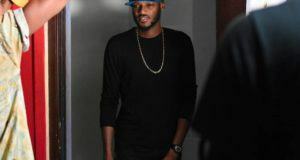 Innocent Ujah Idibia (born in Jos, Plateau State, Nigeria), known by his stage name 2Baba, is a Nigerian singer, songwriter, record producer and entrepreneur. 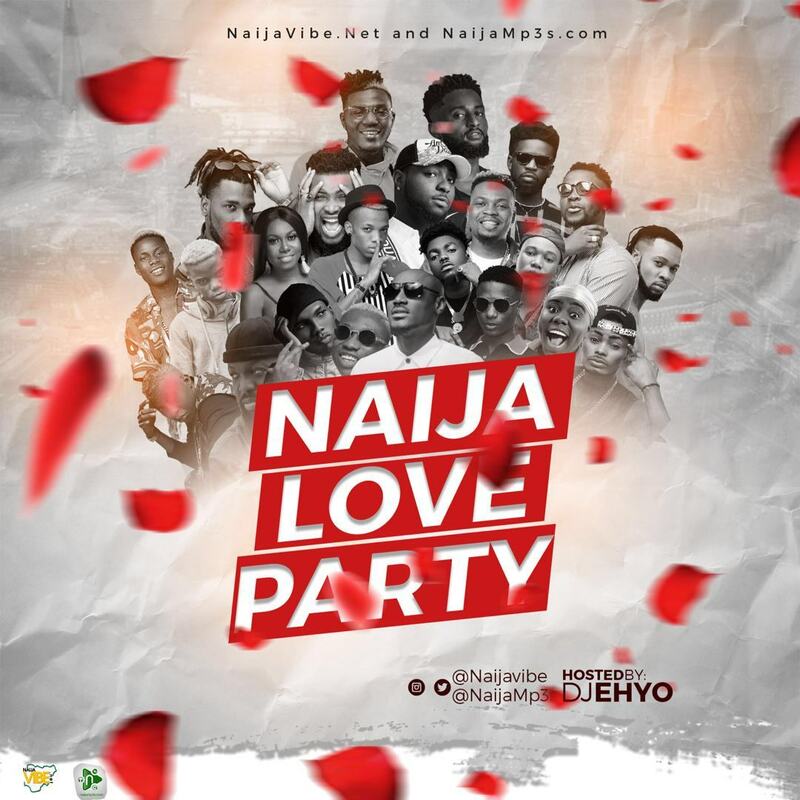 Prior to July 2014, he went by the stage name 2face Idibia.He is one of the most decorated and successful Afro pop artists in Africa, and is also one of the most bankable artists in Africa.